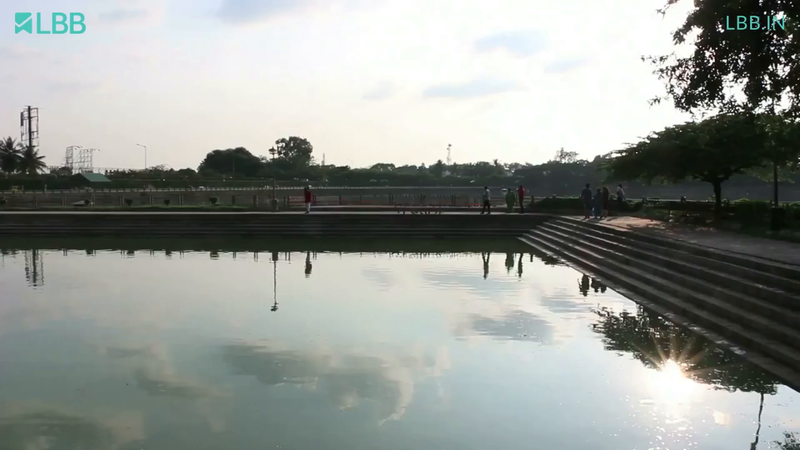 One of Bangalore's oldest and most iconic man-made lake, Sankey Tank can entertain the whole family be it for photography, fitness, or street food. Sankey Tank is one of the most iconic lakes in town - ask any North Bangalorean and they’ll tell you that they’ve been there more than once in their life. Spread over 15 hectares, it extends to portions of Malleshwaram, Vyalikaval and Sadashiva Nagar, with two entrances, so you don't have to run around to get in. Shutterbugs and flower children can happily indulge in some macro, landscape, or bird photography owing to the variety of subjects there, or just breathe all the clean oxygen. Find ducks, herons, lots of flora, and the odd litter of puppies just enjoying the natural surroundings and limited human disturbance. Head there between 6 am to 9 am or 3:30 pm to 7:30 pm in the evenings to enjoy the natural beauty of the tank which was built in the late 1800’s to fulfill the city’s water needs (clearly we’ve always had a problem it would seem). On occasion you can go boating, but we’d suggest you skip it to enjoy the water from the outside. With a wide jogging and walking track (no traffic jams here), an open group exercise space (we’ve seen many a yoga and laughter therapy groups), an open gym for adults and a play area for kids, the whole fam can get fit at once with an extra dose of oxygen. Cool down at one of the many benches across the track and park, or use it to catch a great sunrise or sunset depending on when you’re there. While the running track was originally designed to go all around the lake, it’s now discontinuous and you’ll need to turn around, and never have the satisfaction of running fully around. The evenings see a host of snack stalls and carts outside of the lake’s premises at both entrances, so feel free to load up on freshly made street-snacks.